320 x 240 graphics touch screen that can display accurate wave forms or phaser diagrams of all three phases. 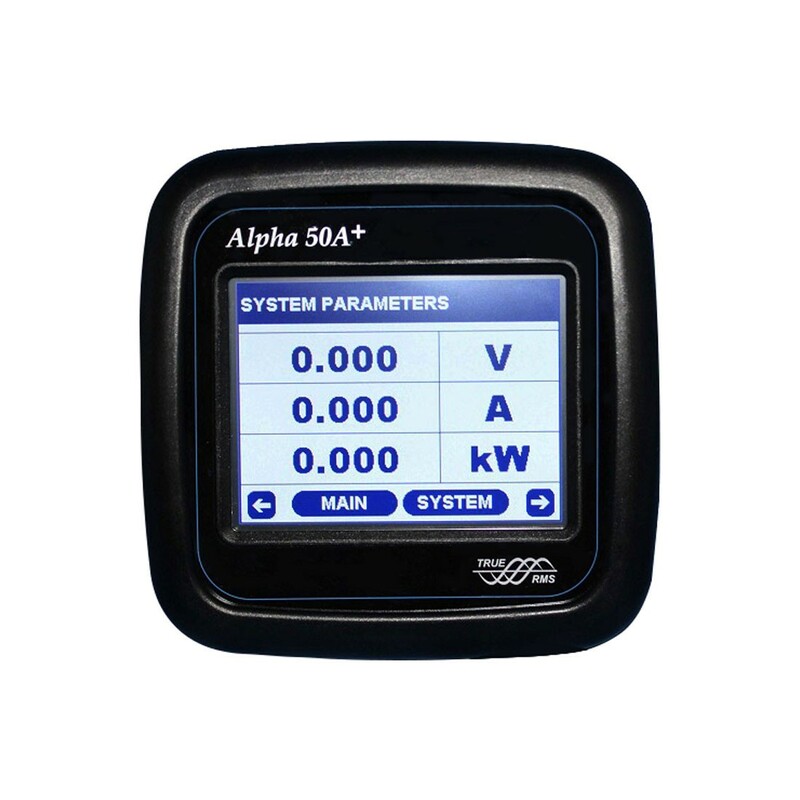 Includes the ability to measure more than 46 electrical parameters of a three phase network. Choose which model works best for you based on input voltage, input current, power supply, communication options, pulse outputs, or analog outputs.